All Michael Parkinson really wanted to do was play cricket for Yorkshire and England. However, he soon realised that to be paid to watch films, football and cricket would be the best way to spend life, and he became a journalist. Television beckoned and for three decades Parkinson interviewed the movers and shakers of the late twentieth century, making his television programme the must-see event of the week. In singing with Bing Crosby, dancing with Billy Connolly, flirting with Miss Piggy and sparring with Muhammad Ali, Parkinson proved himself one of the most engaging and durable hosts in both Britain and Australia. 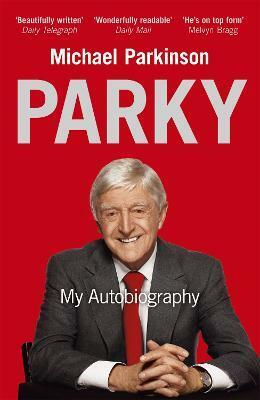 In Parky he recalls a full life with honesty, insight and humour.